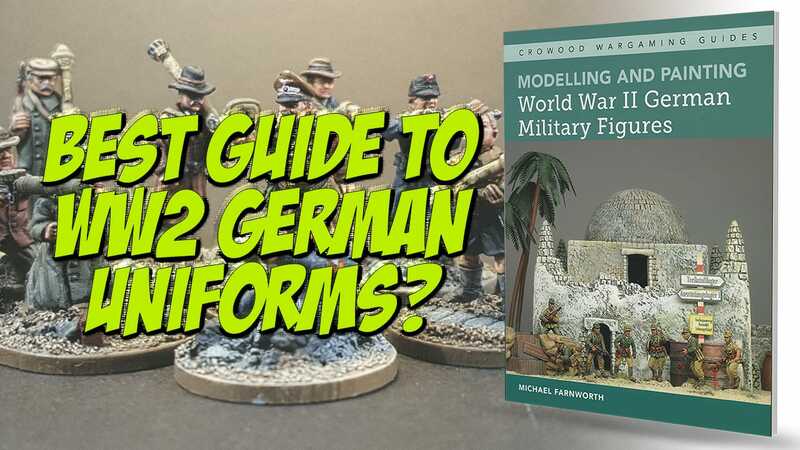 Modelling and Painting World War II German Military Figures is a 176 page softback book, authored by Michael Farnworth, and is published under the Crowood Press series of Wargaming Guides. It comprehensively and constructively outlines the processes and techniques needed to get the best from your miniatures, whilst also serving as a guide to the uniforms and weapons used by Germany from around 1935 up until 1945. 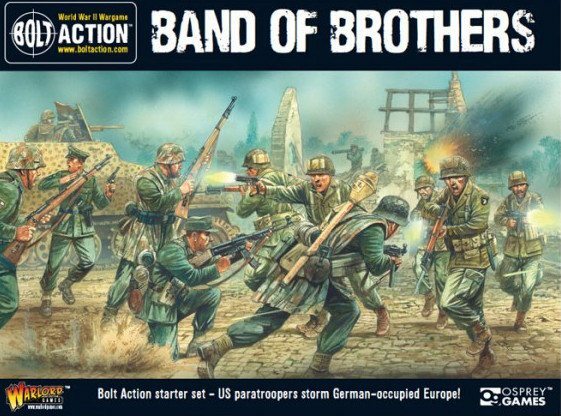 Section 1 is a really useful guide to getting started with your German figures, including a flowchart of choices, a potted history of World War Two, ideas on rules and figure sizes / scales, and types of gaming. This is one of the best ‘gamer’s introduction’ sections we’ve seen in any book, simple and informative without over-doing it. The next section takes a comprehensive look at the various German uniforms and equipment, across all branches of the services. There is brief analysis of the uniform changes during the period covered, plus illustrations which show the cut and style of the uniforms described. Rank badges, decorations, piping colours, insignia, typical equipment and its placement on belts and webbing, its all here. Section 3 is an excellent discussion and a series of illustrated examples of the various camouflage schemes used by the German army, including some taken from Italian sources and the different colours which were used. Where possible, the author has provided images of the real thing found in named collections, and has provided ‘close ups’ of the schemes. Section 4 takes us back to the modeling aspect, and provides a guide to types of figures, glues, paints, bases and brushes that can be used. Again, this is very comprehensive without being overly complicated. A nice touch is the author’s explanation of the advantages and disadvantages of the various items, and their best usage within the hobby. Using examples taken from the most popular makes and sizes of miniatures, Section 5 covers every aspect of figure preparation from clipping from the sprue for plastics to cleaning up metals, basing, conversions, and an excellent stage-by-stage guide to painting. There are obvious techniques and less well-known ones, explained for beginners and veterans alike, and enabling the creation of some well-painted and based figures. In the final section, Painting Recipes, there is a detailed, individual painting guide to the various branches of the German military machine of World War Two. Each branch or type of uniform has a suggested colour chart, plenty of photographs of the stages to completion and explanations of what needs to be done to achieve the desired effect. There are also spreads of finished miniatures that show what is possible with a little work. This is an excellent book that provides an essential guide to not only the painting and modeling sides of the hobby, but also to the uniforms of one particular combatant in World War Two. The helpful approach, use of images and level of research to achieve this deceptively simple seeming approach is obvious on every page. Let us hope that Mr. Farnworth can be persuaded to produce something similar for the other nations in this ever-popular wargaming period and help the hobby in the process. 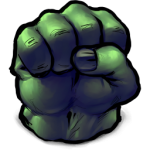 A benchmark book for others to follow and emulate in the future.